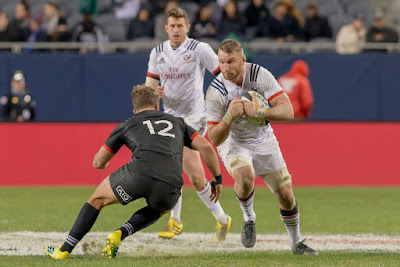 The Irish Rugby Football Union (IRFU) and the Free Jacks, New England’s newly announced Major League Rugby team, have joined forces to bring high-level professional rugby to the United States in the spring of 2019. Head Coach Gary Gold has named his side for the Men’s Eagles first test match of November with No. 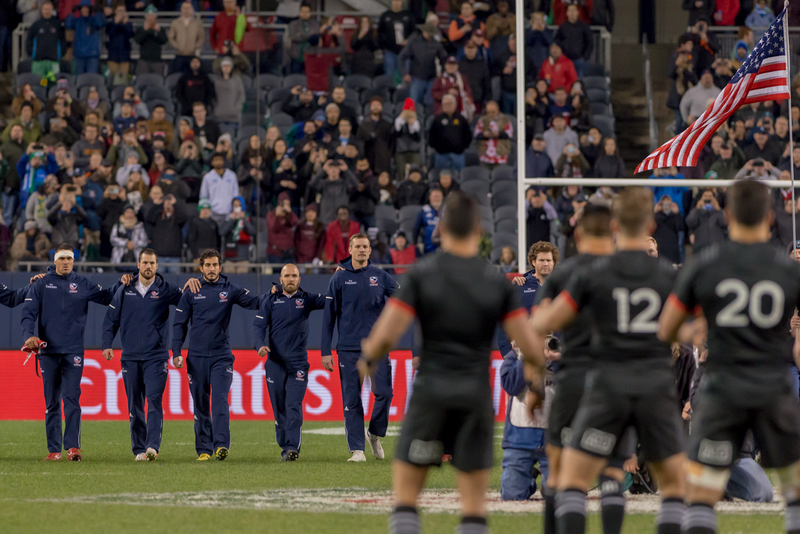 16 Samoa this Saturday, Nov. 10 at 12:30 PM ET, LIVE on FloRugby. Taking the pitch beside Captain Scully will be newcomer and wing Gannon Moore. Moore will earn his first cap as part of the starting XV. Photographer Connie Hatfield was at The Rugby Weekend and took some great shots that we are happy to share!